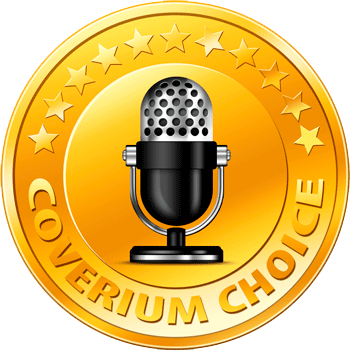 Please, support Coverium at social media or like / comment our video at YouTube. It helps us to promote talents' music videos, published at Coverium. We appreciate help and happy to see you in our community!